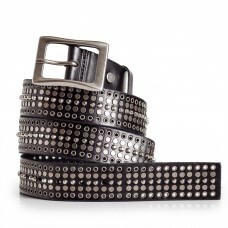 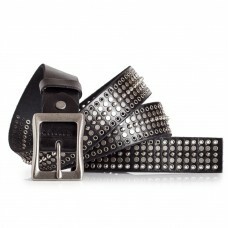 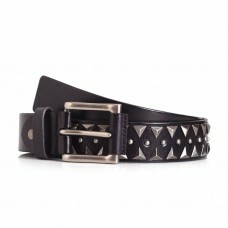 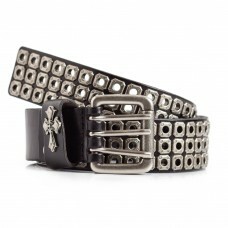 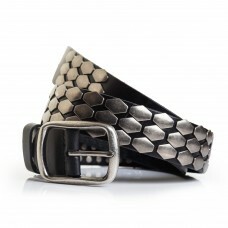 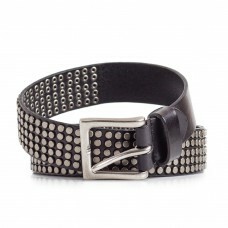 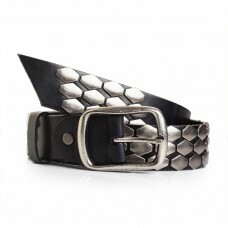 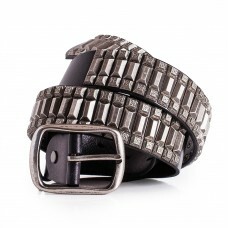 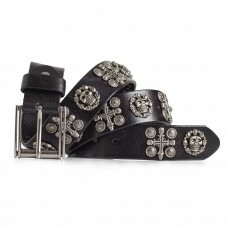 LATICCI carries a variety of studded belts that add a real rock look to an outfit. 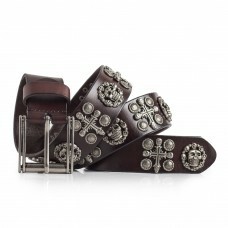 What makes our leather belts stand out is that they are made of high quality durable materials. 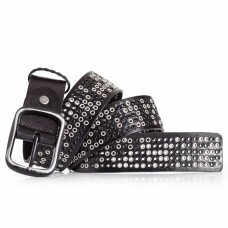 The leather used to make these belts is carefully selected full grain calfskin leather, the strongest leather available. 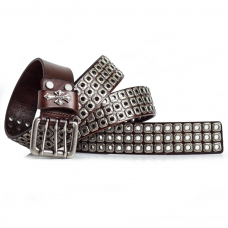 Every stud is added by hand. 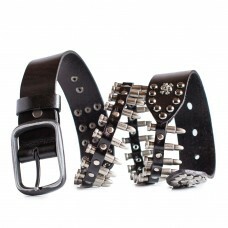 Mens black leather studded belt armadillo resembling design.Rock belt design with hexagonal metal st..
about this item: ★ punk rock design★ quality leather ★ &..
Men's punk rock studded leather belt.Biker belt with square studs and triple prong buckle.Material: ..
Black leather belt with skull and cross studs.Rocker design with quality craftsmanship.Material: 100..
Brown leather belt decorated with skulls and crosses.Studded leather jeans belt.Material: 100% Real .. 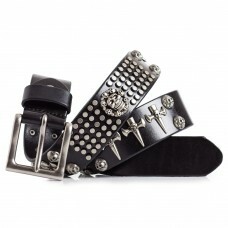 Punk rock belt with spikes and studs. 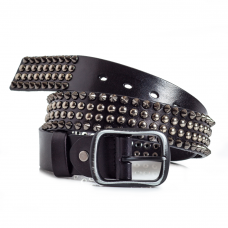 Features two rows of spikes and two rows of round studs.This i..
Also Available on Amazon.com.Black jeans belt with five rows of white studs.Super cool design combin..